Role: To participate in development and maintenance of the website developed for IPVS and serve as advisory committee to the editor-in-chief of the PVR Journal. To collaborate with the Policy committee as appropriate. 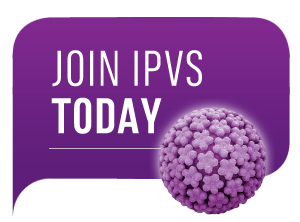 This committee is open to IPVS members.